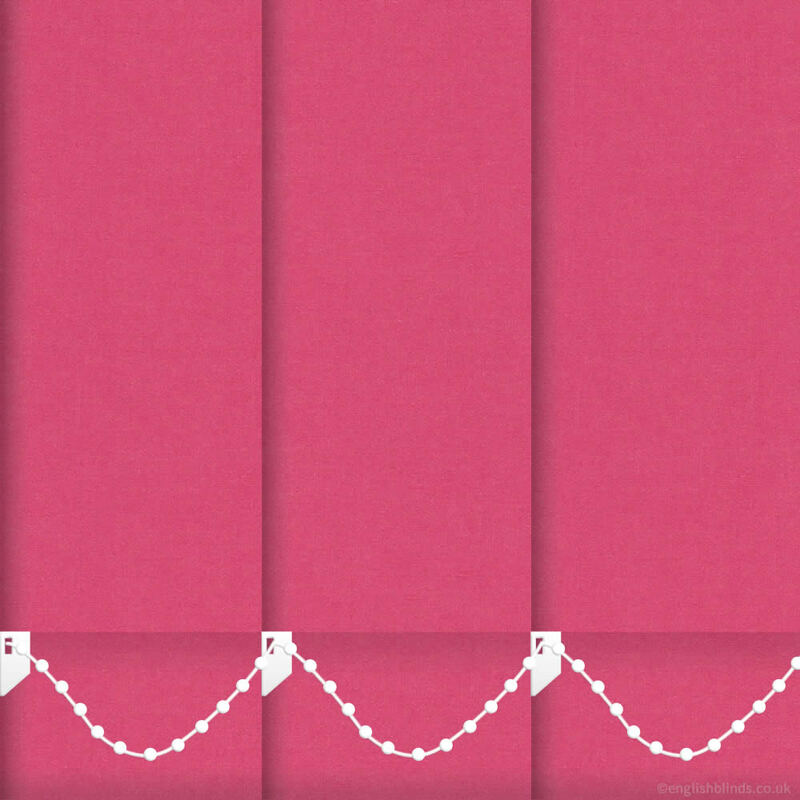 Add a fabulous splash of girlie colour to the windows with these high quality vibrant cerise pink blackout vertical blinds. 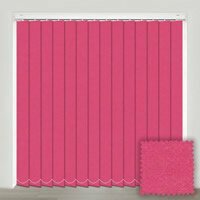 They are ideal for controlling the sunlight in a colourful way and being thermally efficient they will also help to lower the energy bill. 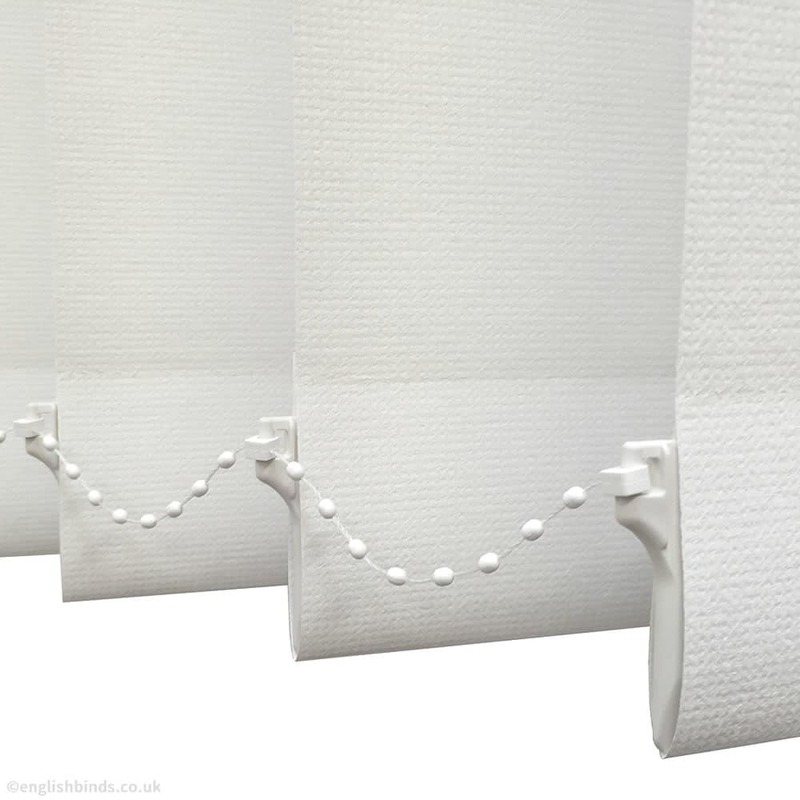 I have ordered 2 made to measure blackout roller blinds from English Blinds so far. 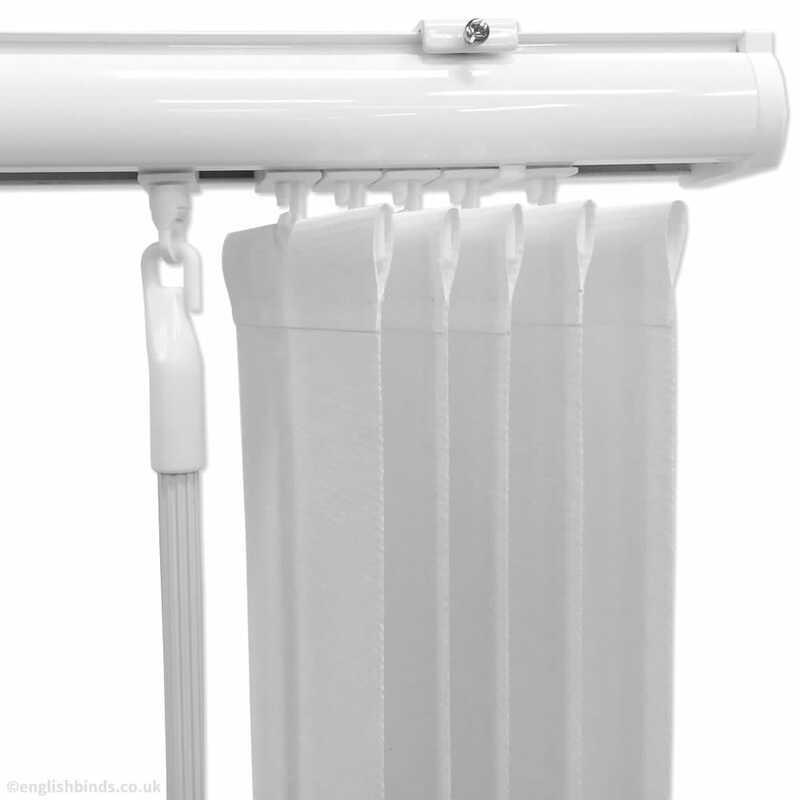 The service was very good, their prices are competitive and the blinds are lovely. Will be ordering another blind for our bedroom as soon as we have finished decorating. Geat service. Good website easy to use. Delivery exactly when stated. Would use again. Excellent advice and good quality product. 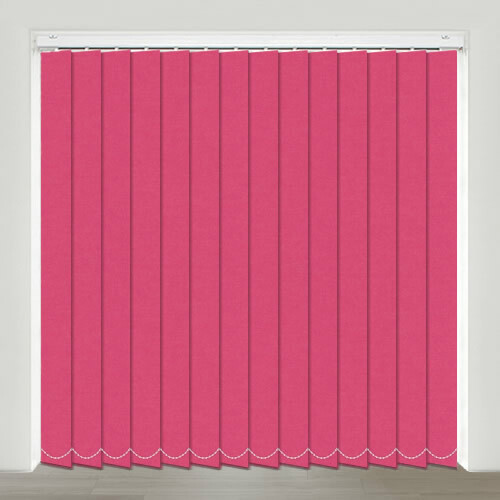 We had five blinds made now, all fitted perfectly and were of good quality. 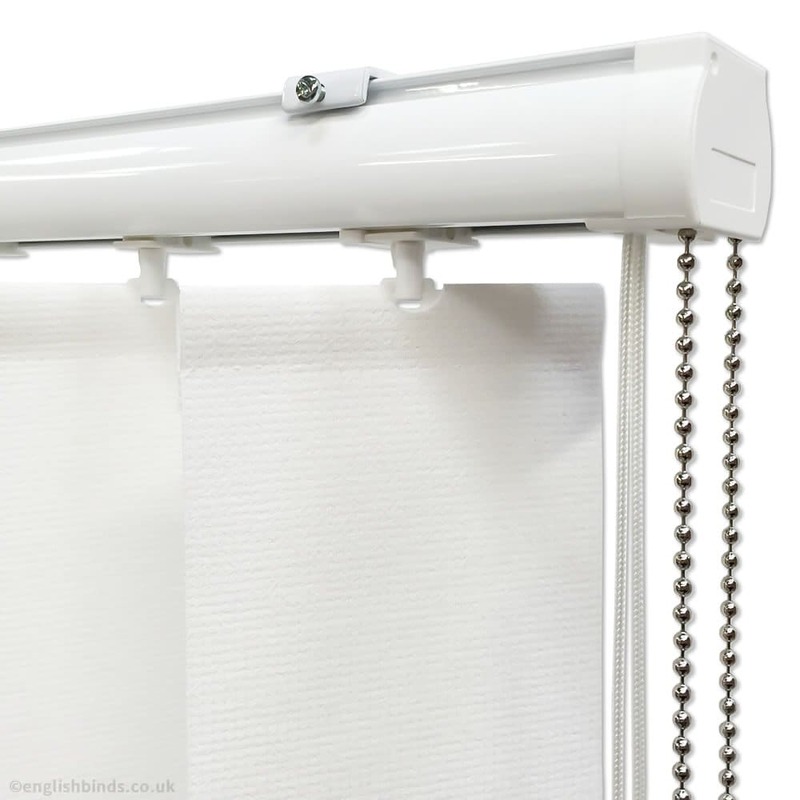 Previously had a Dunelm blind that came with cheap fittings. Yours came with strong fixings and good control chains. Very pleased! Would definitely buy from you again.